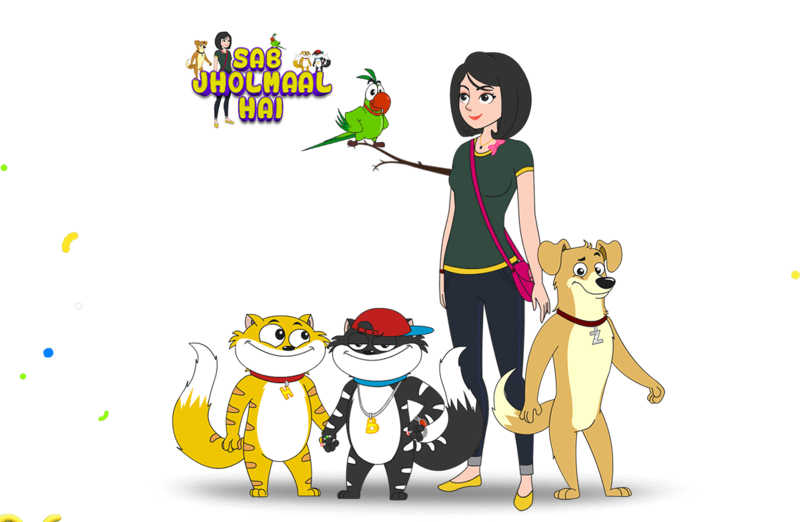 A hilarious animal chase comedy about the secret life and adventures of a dog, a parrot and twin bobcats living with Ms Katkar. At first sight, the pets may come across as utterly adorable and cute. Their true personalities however, are revealed once Ms Katkar leaves for the day and the pets are left to their own devices. a strong narrative and over the top dialogues.